The Employer Engagement Manager focuses on sourcing work opportunities for services users in areas where they have a keen interest, skill or would like to gain more experience. Each service user is supported on an individual basis. The Employer Engagement Manager (EEM) considers the individual’s skills, experience, needs, preferences, and location as well as areas for personal improvement. The aim is to match the service user to a company that will help them continue on their journey of personal and professional growth, while at the same time using their skills and knowledge to benefit the company they are placed with. The EEM works with a variety of companies who act as ‘Employer Partners’ who can help support service users and provide work opportunities for them. In turn, the EEM supports the Employer Partners and service users at interviews and ‘on-the-job’ where necessary, to help create appropriate induction processes, terms and conditions, establish realistic work routines and ensure a smooth transition into the work environment. The EEM meets with each potential Partner to understand their business functions and the working environment which the service user may potentially work in, and together explore possible opportunities for work. 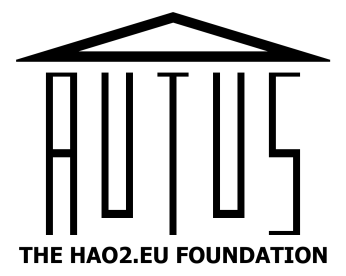 Autus will also ascertain any training needs and provide Autism Awareness Training, where necessary. Ongoing contact and support is provided for both Employer Partners and service users.